AAdvanced Building Products - What's New? 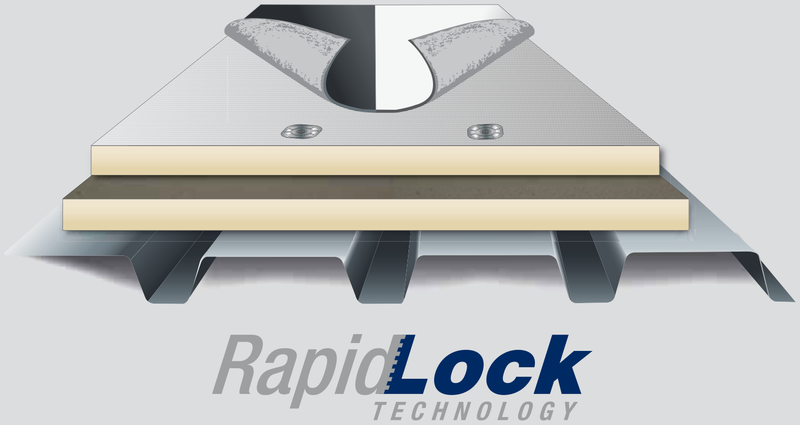 its revolutionary RapidLock (RL™) Roofing System. 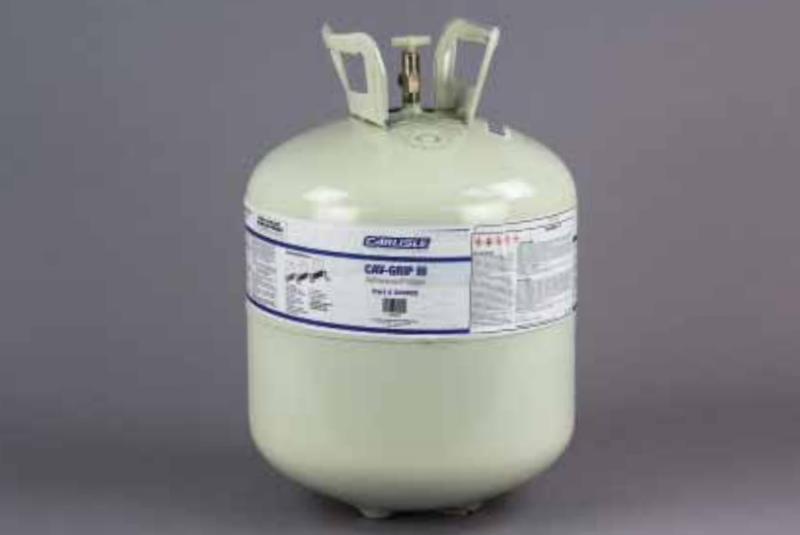 CAV-GRIP III Adhesive, a revolutionary new product. to the development of a new and improved formulation. 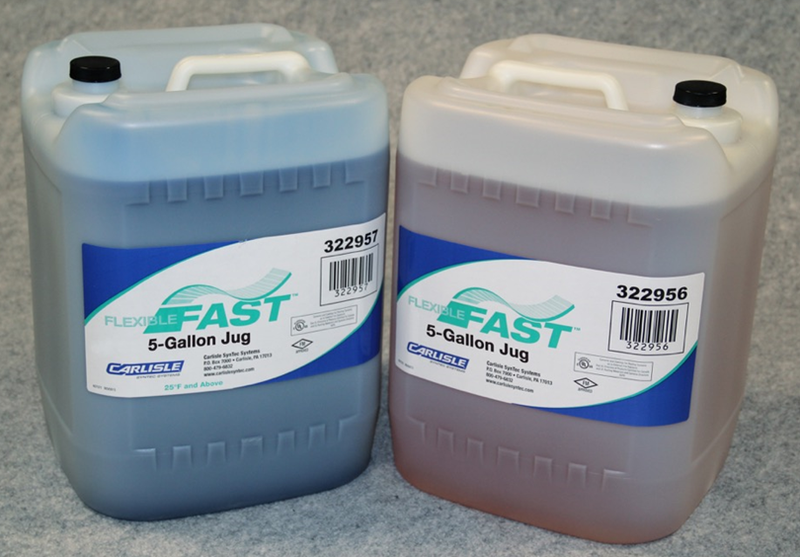 Jug Adhesives to its FleeceBACK product line. 725TR Air & Vapor Barrier/Temporary Roof. 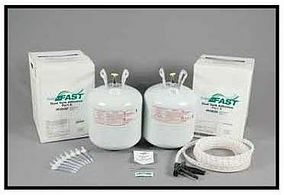 its improved PVC/KEE HP Membrane Cleaner. time and yields better welds.